“Shima Onsen,” reasonable proximity of about 3 hours from Tokyo, where you can taste rural rustic spa atmosphere. In recent years, more customers directly head to Shima Onsen from airports and more customers directly return to airports from Shima Onsen. So, here are direct access methods to Shima Onsen from Haneda Airport and Narita Airport, using public transportation. 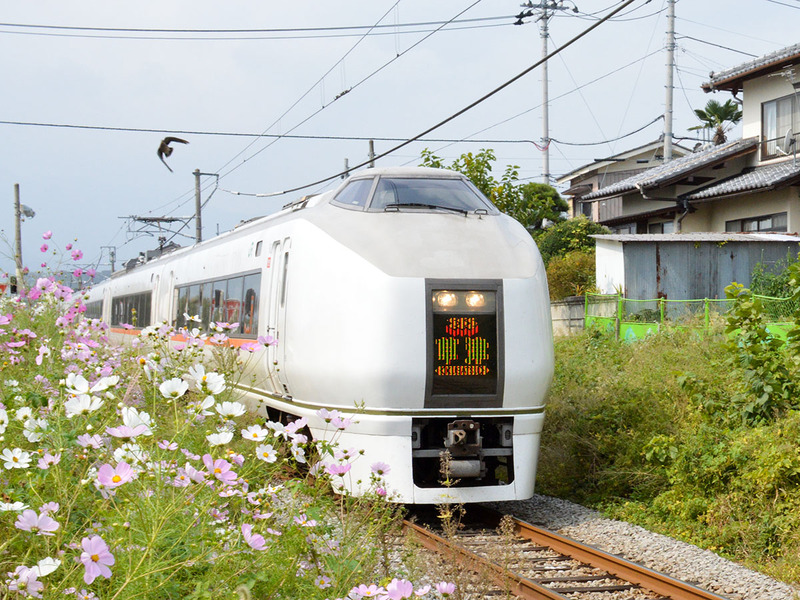 Our nearest station is Nakanojo Station of JR Agatsuma Line. From Nakanojo Station, use a local bus toward Shima Onsen. Arrive by 7:00pm at Nakanojo Station so as to be in time for the final time. 1) The rout with the most lots of number and easy transits are monorail and JR. The travel time is about 3 hours and 15 minutes and costs about 6500 yen for one way. – There is another way: From Hamamatsucho, go to Ueno (about 15 minutes), from there take direct express Kusatsu to Nakanojo Station. 2) There is also a means to use “Shima Onsen Go” ,a direct bus to Shima Onsen from Tokyo Station. It is very easy because there is not transfer once after you got on the bus. We have a package plan of a set of this bus and staying. However, this bus does not run many times. There are only 9:00 departure (throughout a year) and 10:40 departure (as an extra bus during winter). It takes about 4 hours and costs about 3700 yen one way. 1) A route to go to Ueno Station or Tokyo Station, and use JR from there. Keisei Skyliner is convenient to Ueno Station. 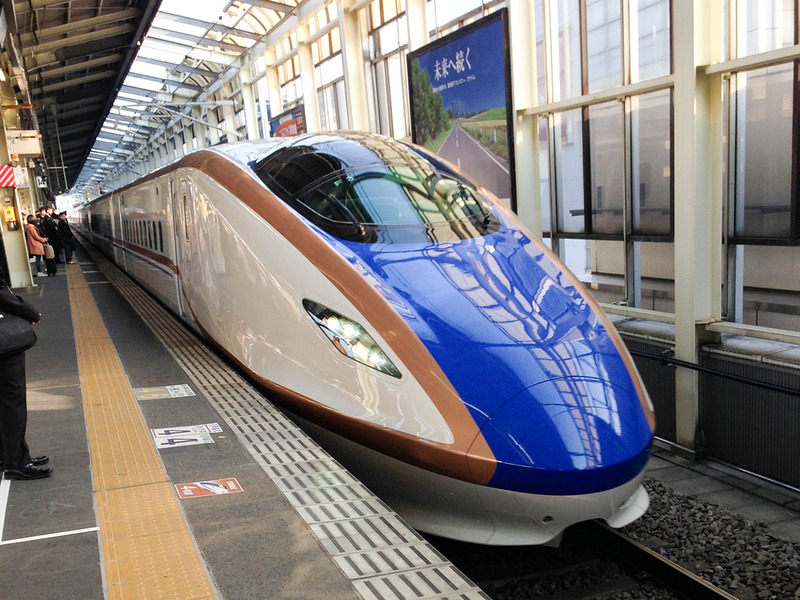 It takes 45 minutes from Narita Airport to Keisei Ueno Station and costs about 2500 yen. From Ueno Station, as same as 1) from Tokyo International Airport, use Shinkansen or direct express Kusatsu. There are mainly two accesses to Tokyo Station. It takes 65 minutes by JR Narita Express and costs about 3000 yen. This is also cheap buses to Tokyo Station and they are also convenient. It takes 70 minutes and costs about 1000 yen. For bus stop and ticket purchase method, contact airport counters. From Tokyo Station, use the methods of 1) or 2) from Tokyo International Airport. 2) Bus from Narita to Takasaki, then take JR. There are 10 round trip highway buses a day from Narita Airport to Takasaki, the starting station of JR Agatsuma Line, our nearest route.For bus stop and ticket purchase method, contact airport counters. Total is about 6300 yen, including the bus fare of 4,650 yen and the subsequent railway buses. Total time is about 4 and a half hours. 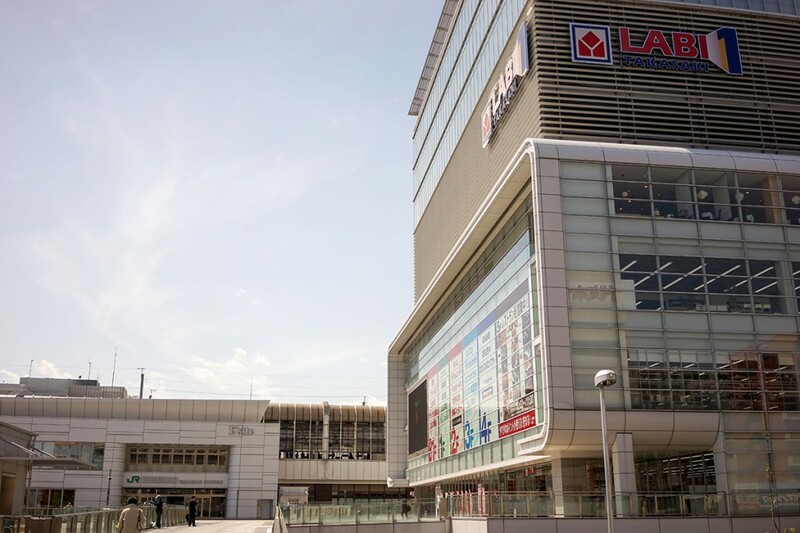 There is a head shop of “Yamada Denki,” the Japan’s largest consumer electronics retailer, directly connected to Takasaki Station East Exit, the transfer of highway bus Azalea Go, Shinkansen, and JR Agatsuma Line. As there is a tax-free corner at the shop, it is also recommended to enjoy shopping Japanese consumer electronics at Yamada Denki, if you are directly heading to Narita International Airport from Shima Onsen. – Refer to the following url for English version of route search system to JR NAKANOJO Train Station. – There are local buses about one per 1 hour between Nakanojo Station and Shima Onsen.